John Barry, aged 87 and a half, passed away peacefully on May 23, 2018 at his home surrounded by family and friends. He was a devoted parishioner of Blessed Sacrament Catholic Church. John was born in Boston to Patrick and Ellen Barry in 1930 and grew up in Dorchester the eldest of three boys with a large extended Irish family. He attended Jesuit-run Boston College High School on merit scholarship. While serving in the Air Force during the Korean War, he was stationed at Brady Air Force Base in Japan; keeping the radio tower broadcasting through typhoons started him onto a career in telecommunications engineering. After earning Electrical Engineering degrees from Northeastern University and building a successful career at AT&T, John designed and implemented communications systems with the US Government, the Middle East, Asia, and more. He loved his work and was an engineer through and through. He finally retired (on the third attempt) in 2011 at the age of 81, but remained on call for legacy systems. 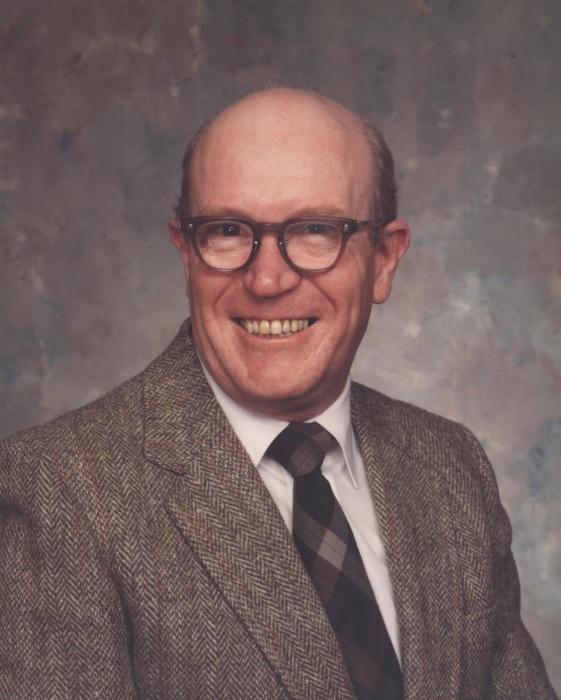 Throughout his life, John loved fly fishing, camping, training hunting dogs, mountain vistas, rifles, mathematics, science fiction, his family, and the United States of America. Surviving are his wife Katharine Barry, daughter Elizabeth Barry, son Patrick Barry, and granddaughter Leona Rose Barry, brother Jimmy Barry and his brother’s wife Irene. The family will receive friends from 2 - 4pm Friday at Omega Funeral Service & Crematory, and all other times at the home. A Memorial Service will be held at a later date. In lieu of flowers, memorials may be made to Blessed Sacrament Catholic Church or to Hospice and Palliative Care of Alamance-Caswell. Sign an online register book at www.omegafsc.com.